Live customer service by phone & email. … & more for court, property & business legal. State & county fees separate. Ask about fee deferral/waiver, if applicable, included for qualified. Newspaper fees separate. Process server fees separate. Prices subject to change. Terms & conditions may apply. Ask for details. 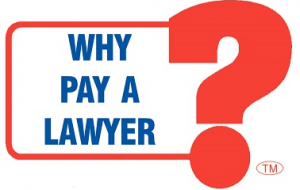 WHY PAY A LAWYER?™ for Court, Property & Business Legal Help. Free Consultation. Make Appointment Today. 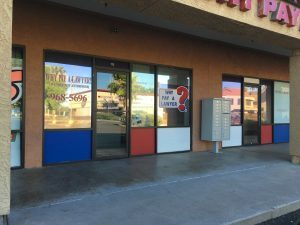 WHY PAY A LAWYER? prepares & processes documents for court, property & business. We prepare generic, standardized documents. WHY PAY A LAWYER? relies on the customer’s information to produce the documents requested by the customer. The customer is responsible for checking documents for errors prior to signing them. We will correct found errors. However, the customers need to ensure that all information is true, correct and complete.